I have noticed that I am not parenting full-time anymore. My children are by no means self-sufficient yet. But they do need less of me. Or so it seems. They are often in their rooms for homework, school projects or out at an after school club. Apart from the car rides, the only time we spend together is when we sit down for dinner as a family! And thank god, we still have that tradition going. The child who would come to me for every little scrape, now goes to the medicine cabinet, rips open a band-aid and goes back to his room. See. Not needed as much. Most of my friends are in a similar phase of life. They had put their careers on hold to be a mother, either by choice, or by sheer exhaustion, and now with their children grown up, and some even off to college in the near future, what is left for them? What is left of them? Many of the Generation X moms are in this phase of life. The more I talk with my friends, the more we ask ourselves. Have we maintained our individuality? Have we been able to cultivate our interests or hobbies outside of being a mother? I for one, was the person, who loved to read, had mad cake decorating skills, swam consistently (now I am lucky if I can swim one length of the pool without stopping to catch my breath), took up the French language at one point, knew the artist and lyrics to every song that played on the radio and more importantly – I had a career! But somewhere along the way, those things died down. I am now a woman reckoning with herself – ‘what do I have left for myself?’. I think perhaps, that is one of the reasons, that pushed me to start this blog last year. You know, I had imagined myself to be this unrelenting woman who pursued her dreams! Yes one of those kind! My entire purpose in life was not to parent my children, but to have something more for myself. Don’t get me wrong, I love being a mom to my kids (and a tiger mom at that! ), but there has to be more – right? Is there a sense of fulfillment for yourself, after parenting your children? Needless to say, I’ve met this reality with some ambivalence! But how easy is it to go back to rekindling your interests or restarting your career. A resume gap now seems like a liability. What will provide sustenance as you enter this phase of life? On the flip side, as you are navigating through motherhood, you are not the same person anymore. You have matured. You have experienced. What seemed meaningful before, may not hold the same value. But now is the time, we can actually invest in ourselves and pursue interests that were on the back burner all this time. In essence, I think it is important to maintain your hobbies and to constantly learn, while traversing motherhood. If you pursue something that inspires you and that you are passionate about, you constantly grow. You gain confidence, creativity and a fresh perspective. So keep learning, keep challenging yourself and explore new adventures. You learn more about yourself, and meet like-minded people in the process. (And we know how much we value those more after we hit 40!). The more I write, I realize that there are more questions than answers. Go figure!! I guess this post is not meant to be one of the ‘5 ways you can rediscover yourself after motherhood’, but rather, something to ponder over. They key to this, is perhaps, think about the non-parenting years before they arrive. 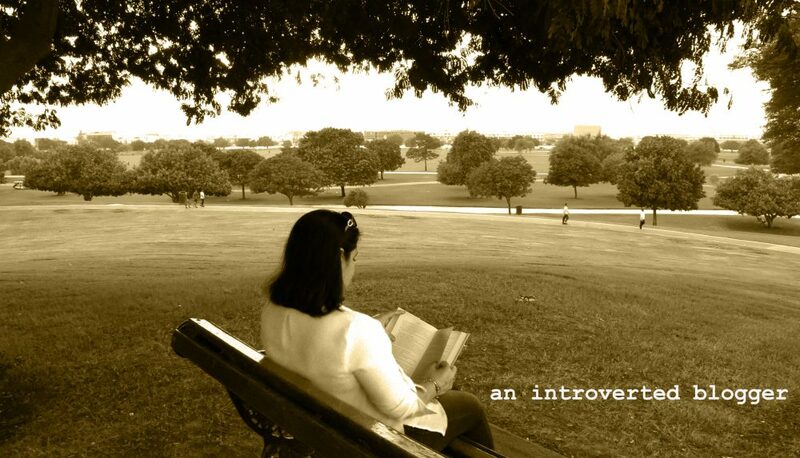 This entry was posted in Reflections and tagged discovering yourself, embrace, expat children, finding yourself, Generation X, interests, interests outside of parenting, non parenting years, parenting, self discovery, teenagers by An Introverted blogger. Bookmark the permalink. That was a good piece and very true. Gotta go, have a lot of thinking to do .